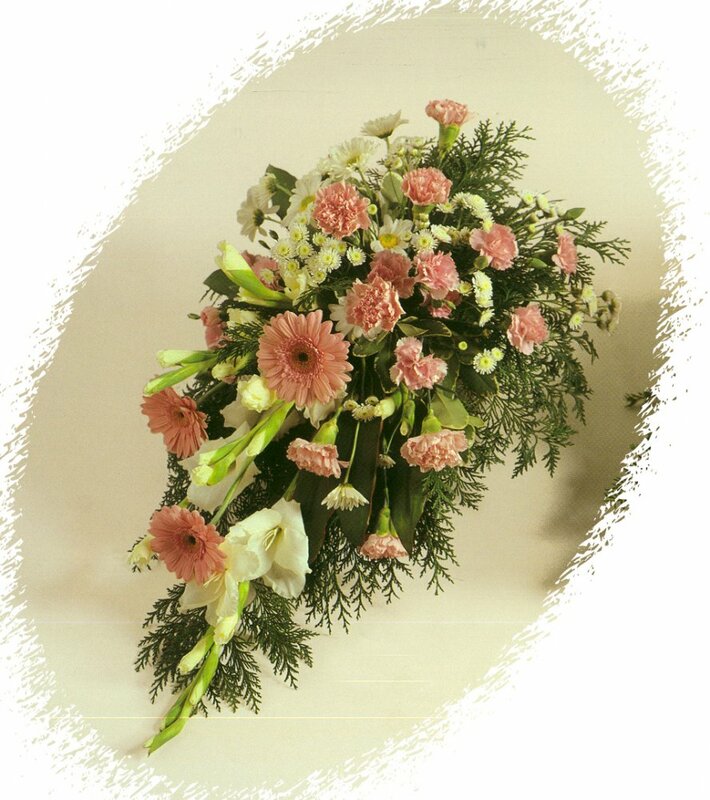 Floral tributes offer a beautiful and highly personal touch to a funeral. Unless you advise us otherwise, the Arthur E Davey and Sons Funeral Directors team will arrange all flowers and floral tributes for the funeral. We have links with a network of local florists and are happy for you to peruse our catalogue. Furthermore, we can also arrange flowers and floral tributes on behalf of your relatives and friends. Please feel free to purchase flowers and floral tributes via our online shop. We normally request that flowers and floral tributes are delivered to the Arthur E Davey and Sons Funeral Directors’ premises, where they shall be received with the greatest of care prior to the funeral. Names from the accompanying cards will be noted and a list provided to you and your family, if requested.